Ready to step up and live a life in a fulfilling career you LOVE! Imagine feeling self-confident in your ability to share your passion with others! Most people who consider this training are just like you! You want to make a difference in the world. You are a powerful go-giver but lack the skills and direction to be legit and feel confident in your sharing. You love yoga but feel you’ve reached a plateau in your practice. You know you have a purpose but struggle to meet your goals. In this training not only will you take your yoga practice to a deeper level, you will learn the practical art and science of teaching. You will be immersed in the philosophy of yoga. Our 200 hour training celebrates the many styles that have evolved from 5000 years ago to our modern practices of today. 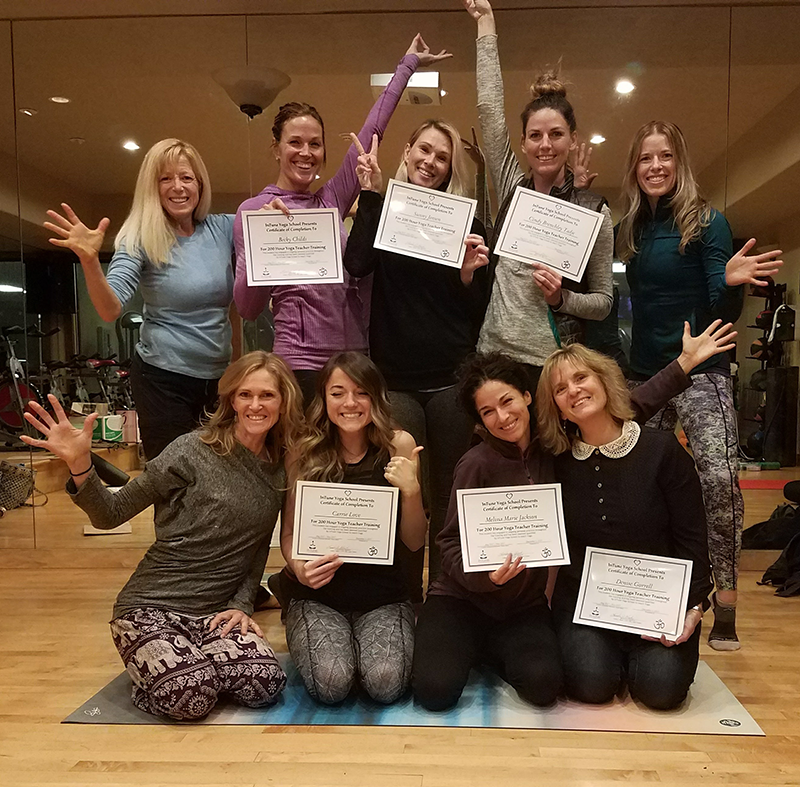 Whether your passion is for a rigorous vinyasa or restorative yoga practice, this teacher training certification program provides you with the tools you need to reach those you are destined to teach. This program is also perfect for the individual who wants to experience deeper joy, mindfulness and experience life with much more ease & grace. At InTune Yoga we know that your experience matters. We teach you to tap into your inherent strengths to find your unique way of offering yoga to the world. Teaching yoga by “Tuning In” to your heart and fueling your passion with expert training that gives you the confidence necessary to manifest your dreams. Explore the deep philosophy, history and ethics of yoga. 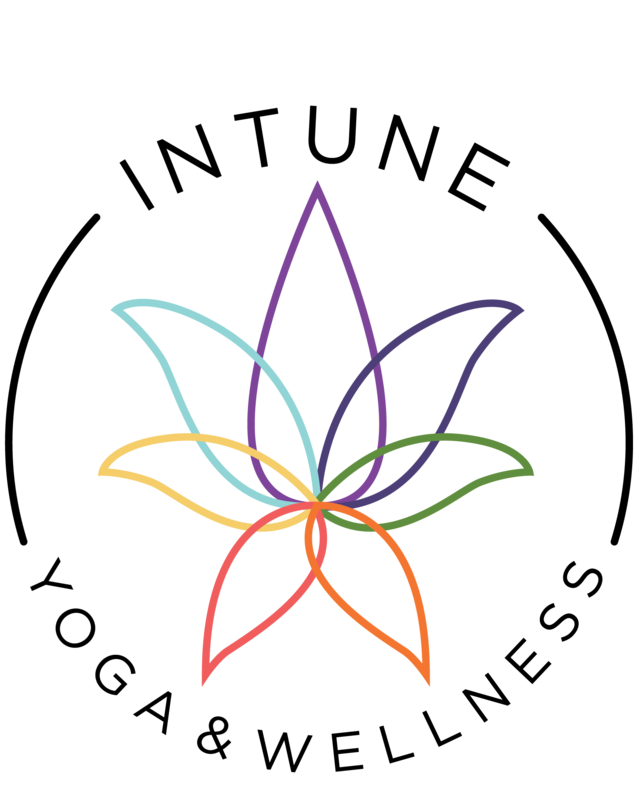 Learn mantras, mudras, and the muddy waters of the lotus. We all have it in us to go for our passion. Stretch your limits and break the self-made invisible boundaries that may be holding you back from what you really want. This is a life changing experience. Enjoy collaborative and experiential learning with like-minded individuals! Our learning activities are all geared towards having fun while learning specific concepts. The traditional learning methods only work for a hand full of academia’s. Our multi-faceted teaching techniques allow you to retain learning through hands-on inter-active exercises. Your peers will be your biggest cheerleaders and advocates throughout the process. What are your goals? What are your aspirations? Whether your dream is to hold a headstand or be a leader in the community for healing…we support you! The sky’s the limit so unleash your potential, DREAM BIG and create a business and life you love! 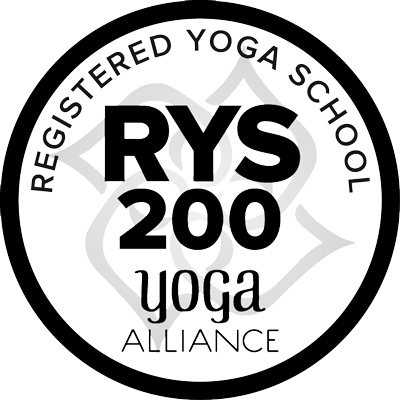 This course adheres to the Yoga Alliance® established standards in preparing students to become a 200-hour Registered Yoga Teacher (RYT). This course is intended to strengthen the integrity of a Registered Yoga Teacher (RYT®) in the yoga community and to enhance the public perception of yoga teacher as well-trained professionals. Jennifer Williamson, E-RYT 200. 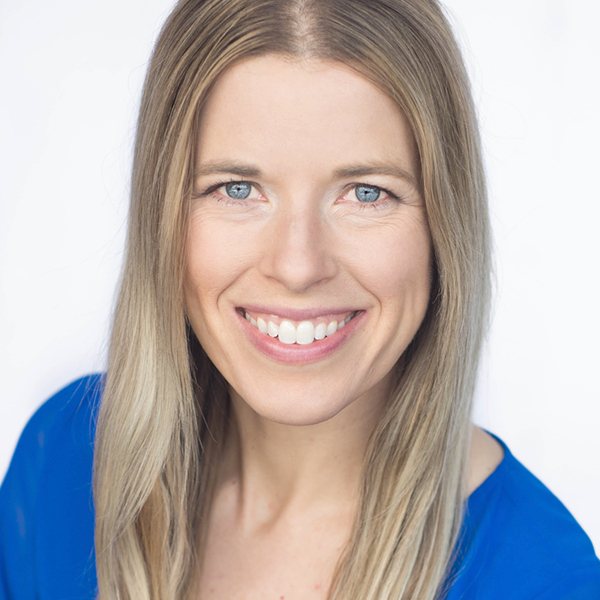 Jen is a bubbly and energetic teacher with a passion for yoga. 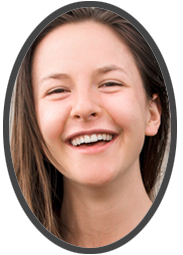 She has a BA from BYU in advertising and marketing and completed her 200 hour training with Lifted Yoga School in 2013. With a genuine caring heart she makes her students feel nurtured. Jen also owns Mezzo Chocolate www.mezzochocolate.com that creates many delicious pure organic Cacao products like Drinking chocolate, Phuel and chocolate tea. She enjoys being a wife, mother and friend to all. “My teacher training experience with InTune YTT 200 was LIVE CHANGING!! My husband describes it as “You are seeing life through yoga glasses now.” – A new perspective! I will never be the same and I LOVE the new me!! I recommend this training to everyone who is open to transformation! I loved how much knowledge and passion for yoga the instructors have! My yoga practice has transformed and is no longer about comparing bodies, flexibility, or strength…it’s just me and my mat. My time to feel my inner spirit. I no longer look at myself as what I see in the mirror. I have a divine existence and my spirit resides in this beautiful body but my body does not define who I am. Thank you, Thank you! 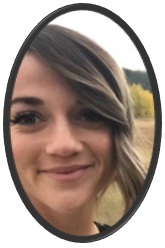 !” ~ Becky C.
“During my InTune YTT experience my trainers where able to help me understand my dreams and what I want to do with my training and then helped me know what I need to do to get there. They were AMAZING!! They believed in me every step of the way and encouraged me to follow through with my goals and dreams. I now believe anything is possible. I feel like the knowledge and education I received was far more advanced than other YTT I have researched. Learning about the 8 limbs of yoga helped explain my attraction to the lifestyle and attitudes that yogi’s exude and taught me how to become that type of person. I absolutely loved all of the labs, workshops, and the retreat that was offered! 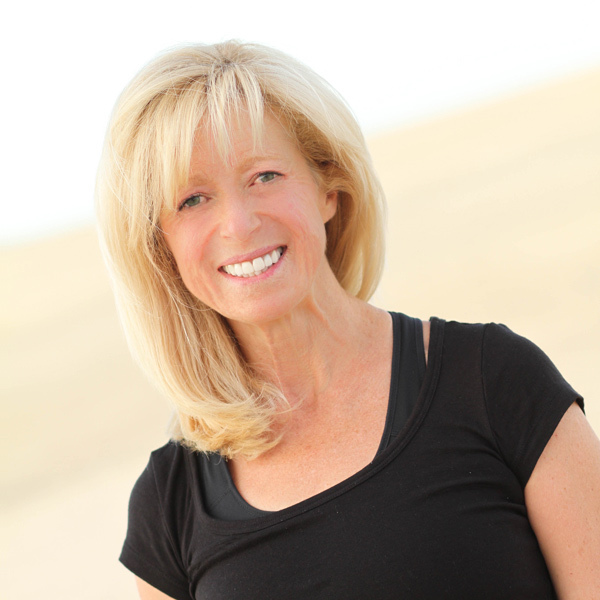 Linda has so much knowledge and has done so much inner work in learning how to live a happy and healthy life that is an experience in itself that is worth the money. She is inspiring! 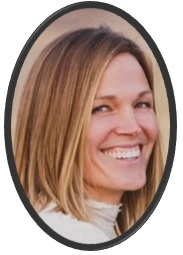 !” ~Carrie L.
“I appreciate the way the instructors took the time to explain and teach in a way that was easily understood and helped me to retain a lot of the information. The hands on teaching was very helpful as well. I have so many favorite parts of this training!! The Chakra workshop and meditations were amazing and where I had breakthroughs in my own life. I’m going to encourage my daughters to take this course when they graduate. I loved this training experience and learned so much about yoga, life, myself, my spirituality, and people. My heart has opened and changed. I feel more calm and open to others. Thank you, Thank you, Thank you for the most amazing experience!” ~ Sunny J. “My top goals going into this training were to become a yoga instructor, learn the techniques of postures so that my body can open up more and learn how to teach the poses properly. I was able to meet these goals as the training gave me opportunities to practice teaching, learn alignment techniques, and by asking questions in class. The homework was helpful too! Anyone wanting to improve their own practice or wanting to become a yoga teacher or experience transformation in their life should take this training!” ~ Melissa J. 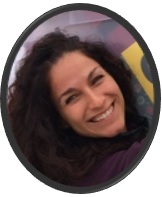 “I got into this training to increase my understanding of ‘What Is Yoga?’ and to get personal help in my own practice as well as increase my knowledge to be useful to my family & friends. What I got was SO MUCH MORE! The experiential teaching, reading, and written assignments exceeded my expectations and I feel that the guided practices helped me develop proficiency in the areas I was hoping to expand in. Along the way I developed friendships, shared ah-ha moments and witnessed transformation in not only my life but other participants as well! The training was intense and focused but flexible enough for me to work into my own life. I highly recommend this training for anyone wanting to teach – but also for deeper learning. It has informed and enriched my regular yoga classes. My way of looking at my life and relationships is very much different (for the better) after this training. 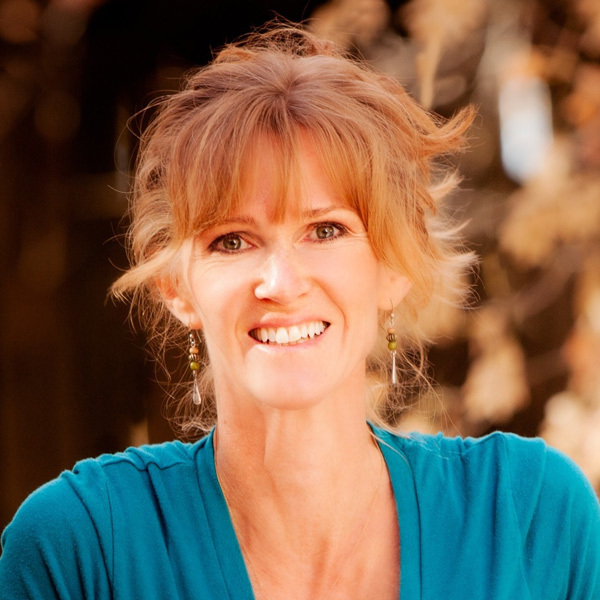 I have learned skills and mindfulness that has helped me stay centered.” ~ Denise G.
“I had been looking to certify as a yoga instructor for a couple of years, but when I signed up for InTune I also wanted my life to change. Now, on the other end of the training, I am happy to say that InTune exceeded my expectations! I am more able to practice mindfulness in my everyday life due to the meditation techniques and practices we studied. I’m not perfect, but I’m able to show up and teach yoga at the studio where I work without being in a frenzy. Linda and Arwen keep their teaching balanced between the theories behind yoga, principles of being a teacher, and practical asana. We learned how to teach a class with a unifying theme, how to address the individual needs of our students, and how to adapt poses to any level. Of course, my personal practice has also benefited after getting individual attention during our practices together. Linda and Arwen gave me adaptations to achieve the expression of poses that’s best for how my body is right now. You truly can benefit from InTune wherever you’re at as long as your goal is to set off on your life long journey of learning about yoga!” ~ Allison B.